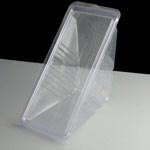 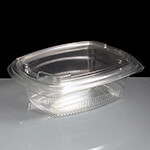 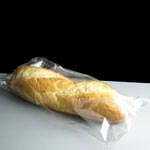 Clear plastic sandwich wedge, suitable for 2 deep filled sandwich halves. 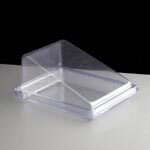 Internal dimensions - 167mm high x 115mm deep x 64mm wide. 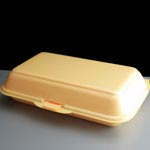 These containers are made from PET plastic, which is widely recyclable. 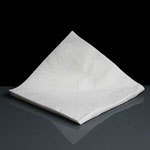 Feedback for Plastic Deep Fill Sandwich Wedge (500) has been compiled from 0 reviews.